Imagine you’ve been working long hours for several weeks on a critical deliverable. When you get home after a tough day, your significant other complains that you work too much, calling into question your ability to be in a relationship. Which are your most likely thoughts? I’m so sorry for my partner! I need more support from you, this is temporary! I am so happy you love me so much want me with you! You guessed right: when an unexpected event happen in our life is our system of thoughts that causes a response; therefore stress or the ability to handle the situation depends on those thoughts. The good news is that we can change our thoughts and develop a quality that can redeem us. Resilience is helps you face the challenges of everyday life and bounce back. Without it might be very hard for you or your team to learn from their mistakes. While the concept of resilience is very popular in current literature on child psychology and child rearing, I believe that creating resilient learners and performers is critical for today’s organizations as well. 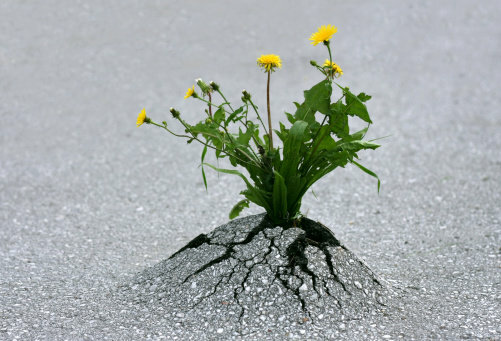 Resilience enables us to overcome past misfortunes and thrive. It is the ability of individuals, teams and organizations to pick themselves up and move on when events take them off course. It’s resiliency that allows us to reach out to new experiences and challenges towards our potential. Resilience is a crucial ingredient—perhaps the crucial ingredient—to a happy, healthy life. More than anything else, it’s what determines how high we rise above what threatens to wear us down, from battling an illness, to bolstering a marriage, to carrying on after a national crisis. Everyone needs resilience, and now two expert psychologists share seven proven techniques for enhancing our capacity to weather even the cruelest setbacks. The A’s are bound to keep hitting us, but if we analyze and revamp our B’s, our C’s will improve, resulting in greater peace and happiness. Although skeptics may not be convinced that changing one’s thoughts can change one’s life, these ideas could be of help to those who feel powerless over their emotions. And that is, if we are honest, far too many of us! What could a more resilient team do for your mission?